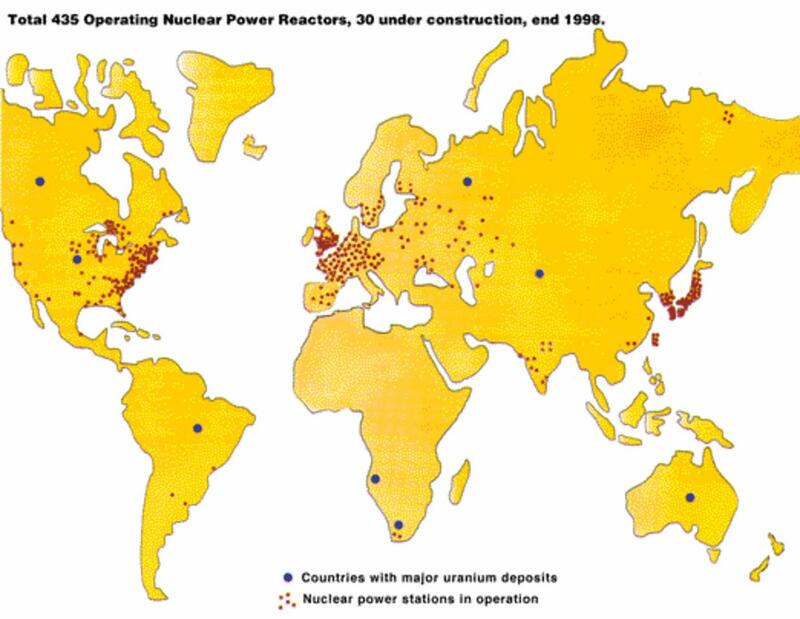 Nuclear power is the use of sustained nuclear fission to generate heat and electricity. 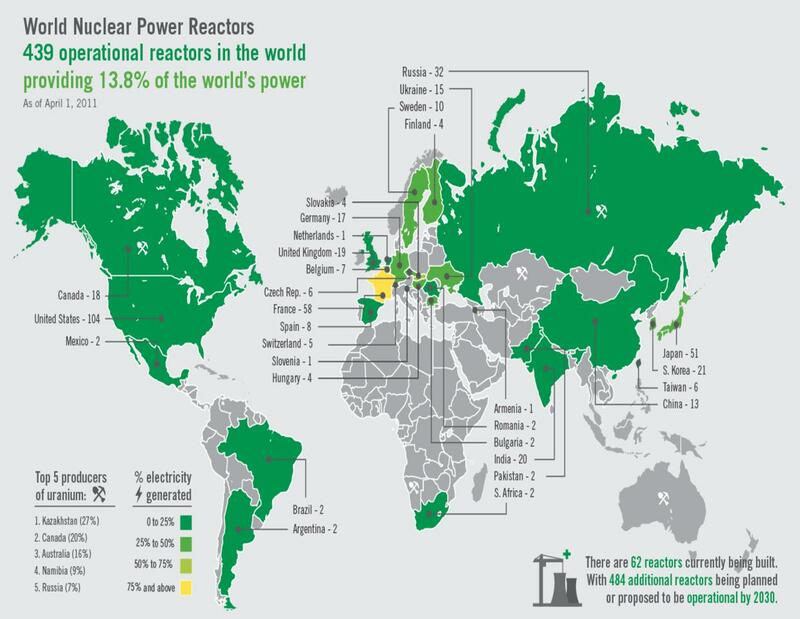 Nuclear power plants provide about 6% of the world’s energy and 13–14% of the world’s electricity, with the U.S., France, and Japan together accounting for about 50% of nuclear generated electricity. 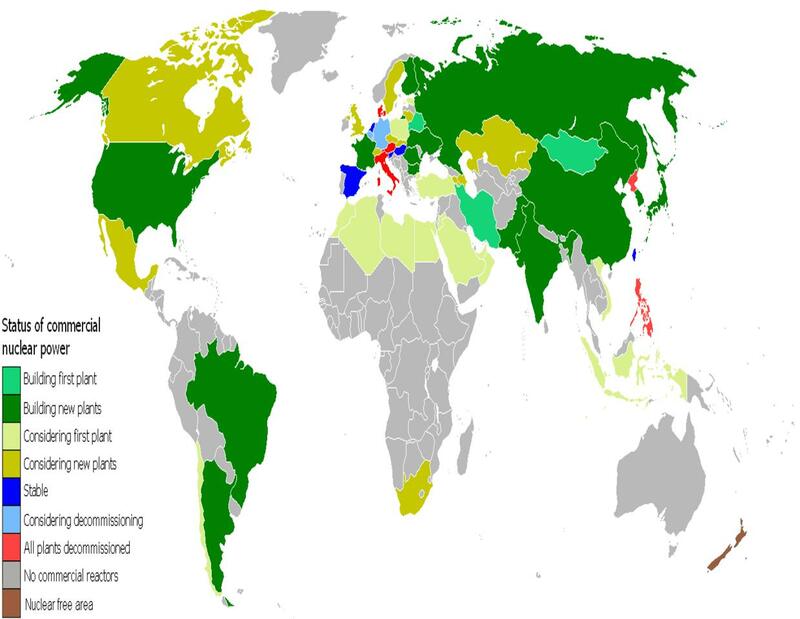 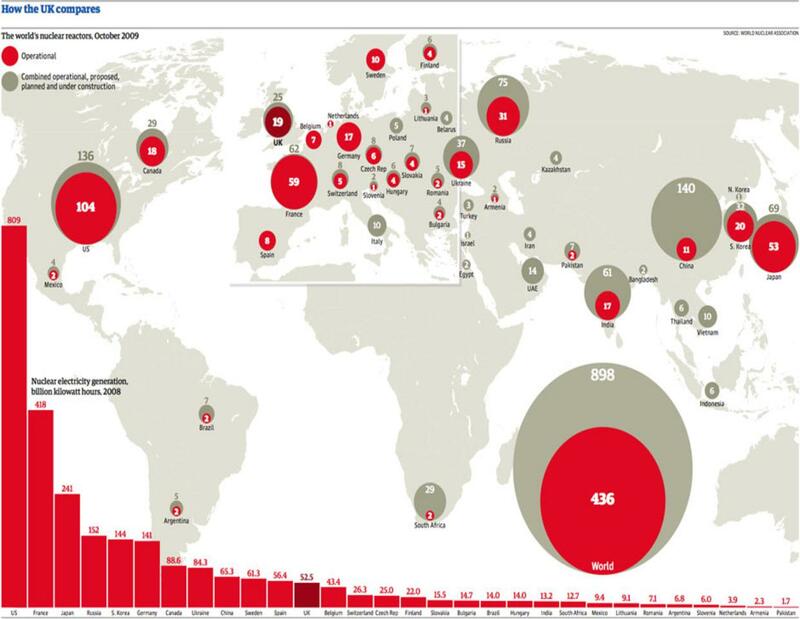 In 2007, the IAEA reported there were 439 nuclear power reactors in operation in the world,operating in 31 countries. 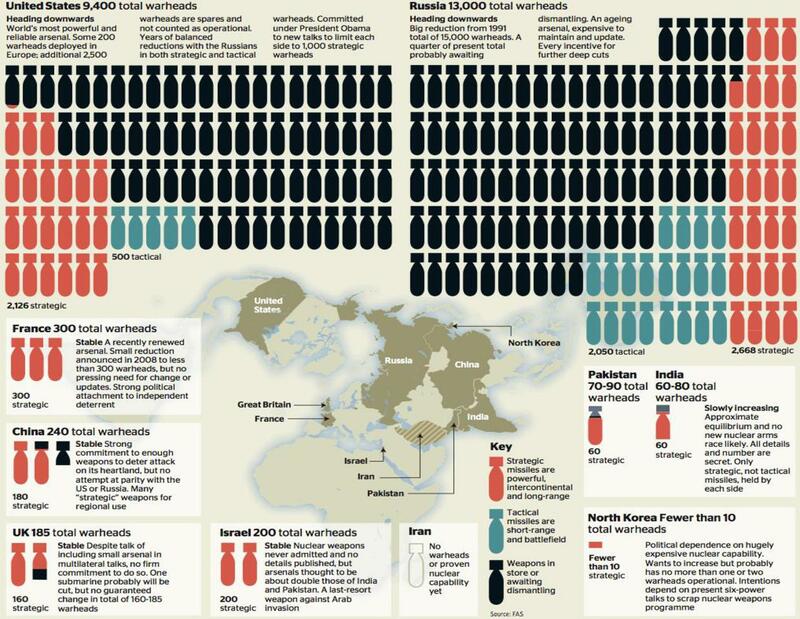 Also, more than 150 naval vessels using nuclear propulsion have been built. 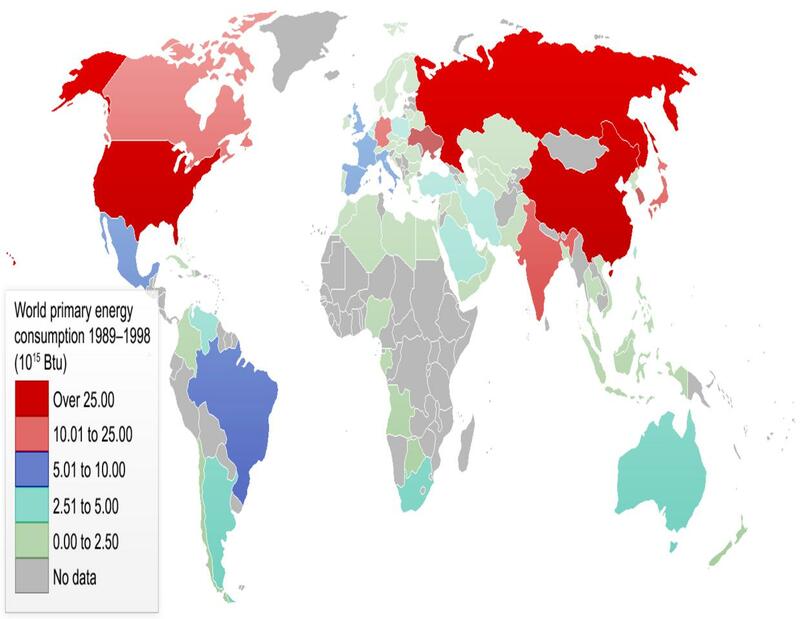 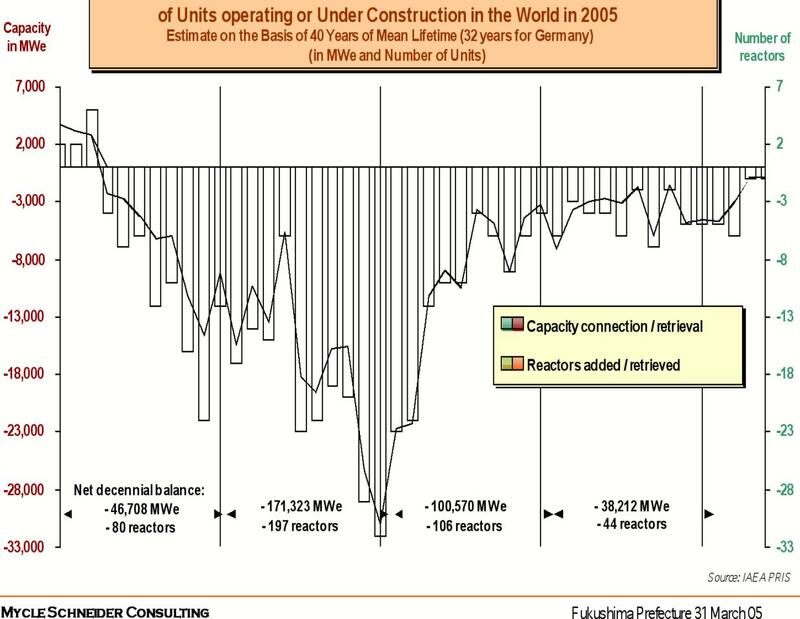 Annual generation of nuclear power has been on a slight downward trend since 2007, decreasing 1.8% in 2009 to 2558 TWh with nuclear power meeting 13–14% of the world’s electricity demand.One factor in the nuclear power percentage decrease since 2007 has been the prolonged shutdown of large reactors at the Kashiwazaki-Kariwa Nuclear Power Plant in Japan following the Niigata-Chuetsu-Oki earthquake.